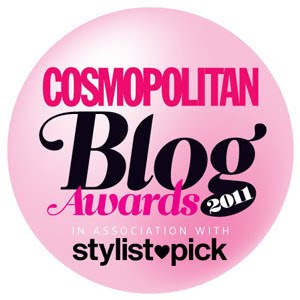 bargainista fashionista: Bargainista Fashionista is on Cosmopolitan.co.uk! 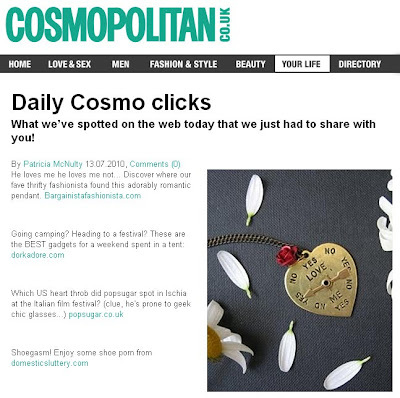 Hey, my blog is mentioned on Cosmopolitan's website. It's featured on the Daily Cosmo clicks on 13th July. How cool is that? Btw, I've only just spotted this, so if you see Bargainista Fashionista mentioned anywhere, please do let me know. It'll make my day!